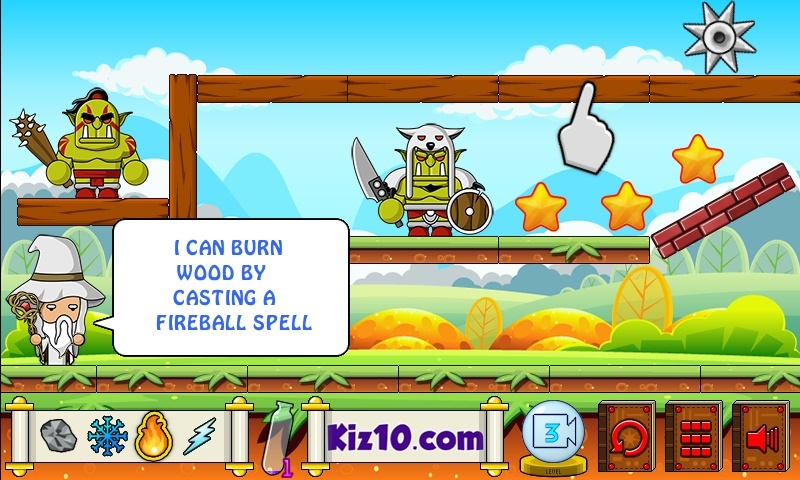 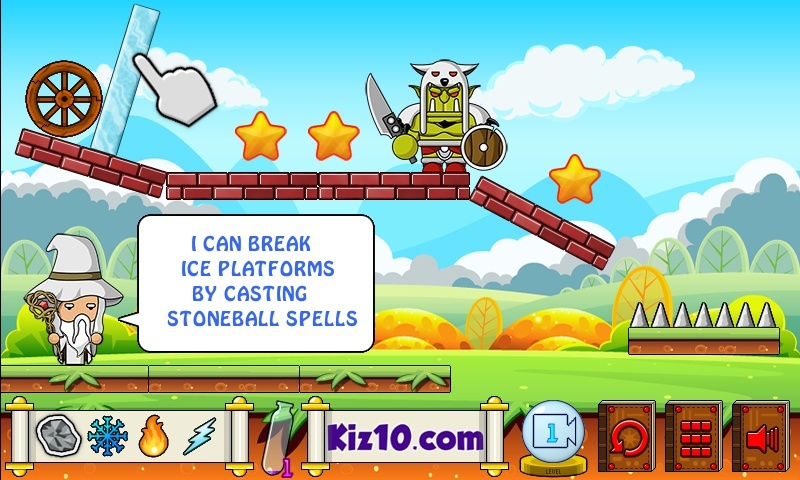 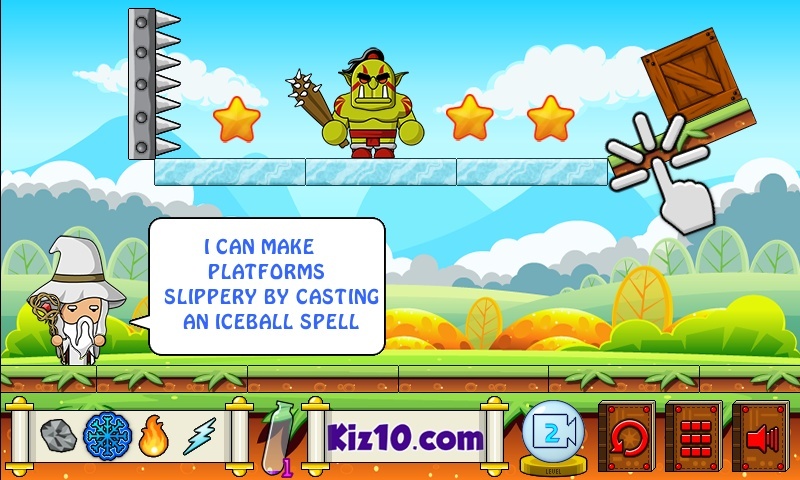 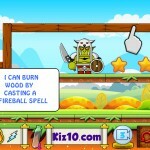 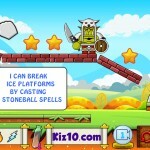 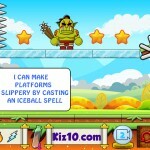 Physics Fantasy Puzzle Kiz10 Click to find more games like this. 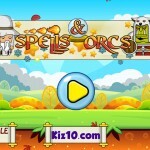 Spells and Orcs is a physics puzzle game. 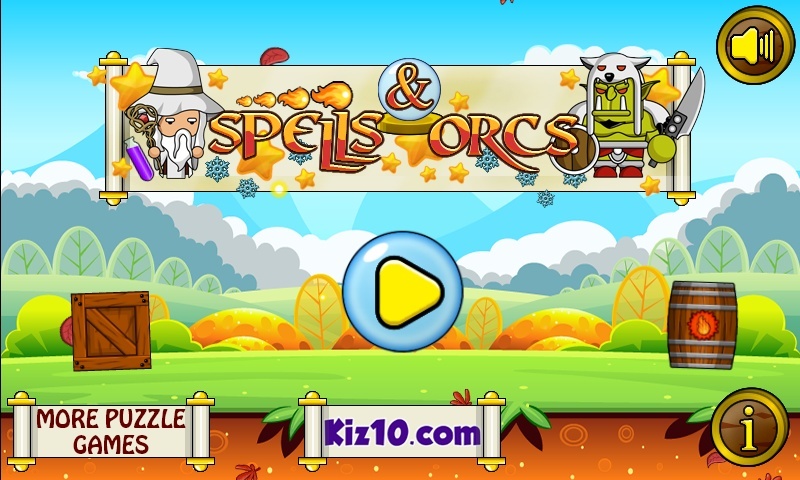 The orcs are threatening the realm and you, as the kingdom official Wizard, have been sent to eliminate them all.